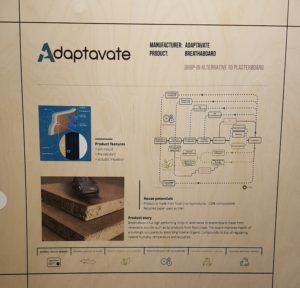 Adaptavate were excited to collaborate with Natural Building UK (nbuk) to promote the use of natural building materials and techniques at one of the UK’s biggest construction industry events, ecobuild ExCeL London 06-08 March 2018. Natural Building UK took over a whole café area at the show and Adaptavate were there alongside some of the brightest and best of the UK natural building industry to showcase Breathaplasta and the benefits of high performance natural materials. You could sense a real buzz at the show with a genuine excitement and enthusiasm for all things natural and healthy as live demonstrations of lime and clay plastering, hempcrete, straw bale building and many more engaged the crowds over the course of the 3-day event. 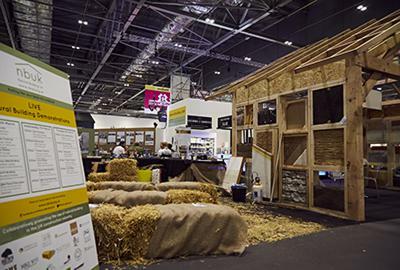 Breathaplasta was displayed within the timber framed structure sitting pride of place at the nbuk café. Exhibitors from nbuk were on hand to help and guide visitors on getting the best for their individual projects. 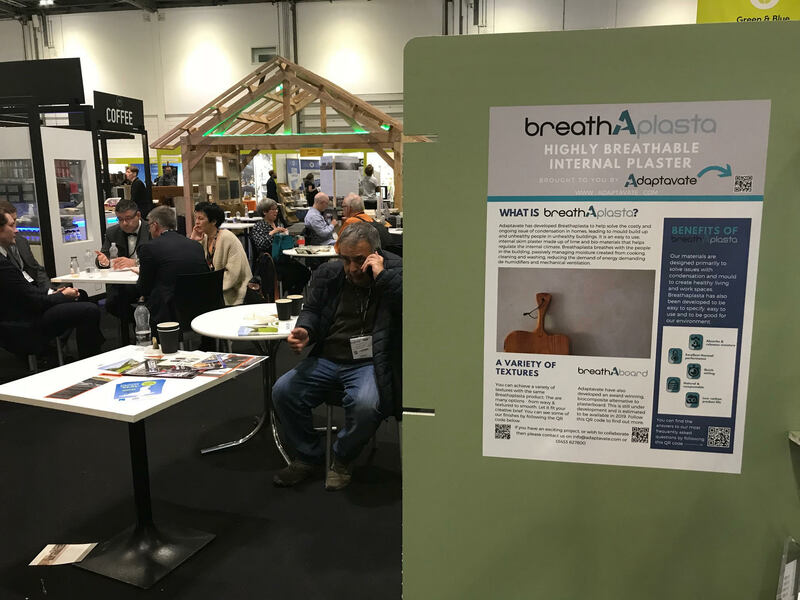 In particular, Breathaplasta proved popular for being both a natural, chemical free material and time and labour saving choice – something that’s rarely associated with natural building technologies. The Natural Building Café was a real hit and was busy throughout the show with a warm, welcoming and friendly atmosphere from the experts on stand. Huge thanks to everyone involved for making it such a success and we look forward to being back next year! 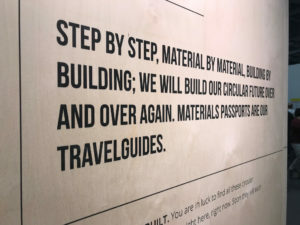 In addition to nbuk, Adaptavate were featured as part of the ‘buildings as material banks’ travelling show from Holland thanks to our friend across the water, Richard de la Roy of Dutch company Eco-Makelaar. Richard is opening up some exciting channels into the European market for Adaptavate’s innovative products. Watch this space! 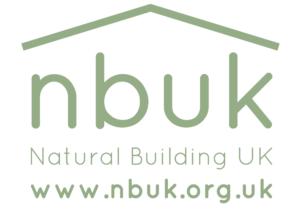 nbuk is a growing organisation that aims to promote natural material choices and techniques within the construction industry. From wood, stone, earth and straw to traditional thatch, natural insulation clay and lime plastering. Nbuk represents building contractors, architects, education providers and material suppliers in the natural building sphere.